The Abdullatif Al Fozan Award for Mosque Architecture (AFAMA), the social programme arm of the conglomerate Al Fozan Group based in Al-Khobar, Saudi Arabia has announced the first call for papers for the International Conference on Mosque Architecture (ICMA) 2019. The conference is also co-organised by the Kulliyyah of Architecture and Environmental Design (KAED), International Islamic University Malaysia (IIUM) and leading architectural practice, ATSA Architects Malaysia. The first call of papers, which runs from 17th December 2018 till 31st January 2019, is open to all members of the public. The ICMA is now in the second term of its tri-annual cycle and attracts the world's leading interdisciplinary policymakers, practitioners and researchers in the field of mosque architecture and design. It will be of the interest to academics, architects, conservators, designers, developers, engineers, estates/capital development, government and local authority officers, Islamic affairs professionals, landscape architects, mosque administrators, quantity surveyors, researchers, students and urban planners. With the themes of Future: Mosque: Architecture, the conference covers numbers of topics and subtopics, but not limited to; the Design and Functions and Green Architecture, Environment and Innovations. For more information on the selected sub-topics, please visit www.icma2019.com. Interested participants may send in an abstract of not more than 300 words by 31st January 2019 to the official email: secretariat@icma2019.com. For those who wish to attend without submitting abstracts and papers, are most welcome with the entry fee of USD 150 for international attendees or RM 150 for local and student participants. Participants of whom the papers have been accepted are invited to present during the conference session with a registration fee of USD 350 for international participants and RM 350 for local and student participants. 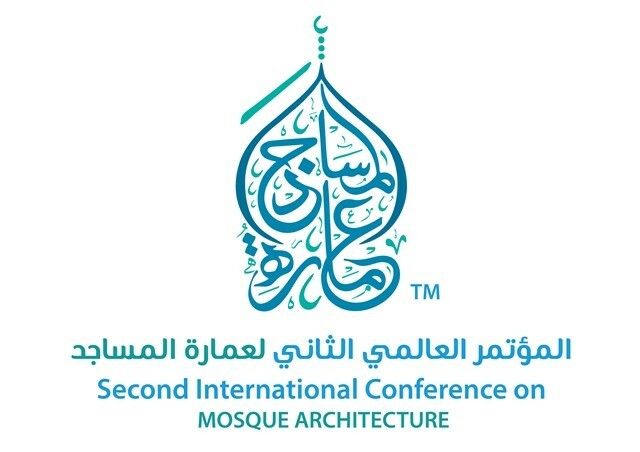 After the first successful edition of ICMA 2016 organised at the Imam Abdulrahman Bin Faisal University (IAU) in Dammam, Saudi Arabia, ICMA 2019 is now back with the objective of analysing and discuss the practical and scientific vision of the future architecture of mosques from an underlying function, design, technology and structures intellectually. For more information and other enquiries, visit ICMA 2019 official website at www.icma2019.com or email at secretariat@icma2019.com, or you may call in the secretariat hotline at +603-7727 1877.